Ralph Delius MD is a board certified physician and surgeon with over thirty years of experience in the medical field. In addition to his work as a surgeon, Ralph Delius MD is an Associate Professor of Surgery at Wayne State University School of Medicine. Ralph Delius completed his undergraduate education at California State University, Northridge, graduating with a Bachelor of Arts degree in 1980. In 1984, he went on to earn his medical degree from the University of California, Davis. 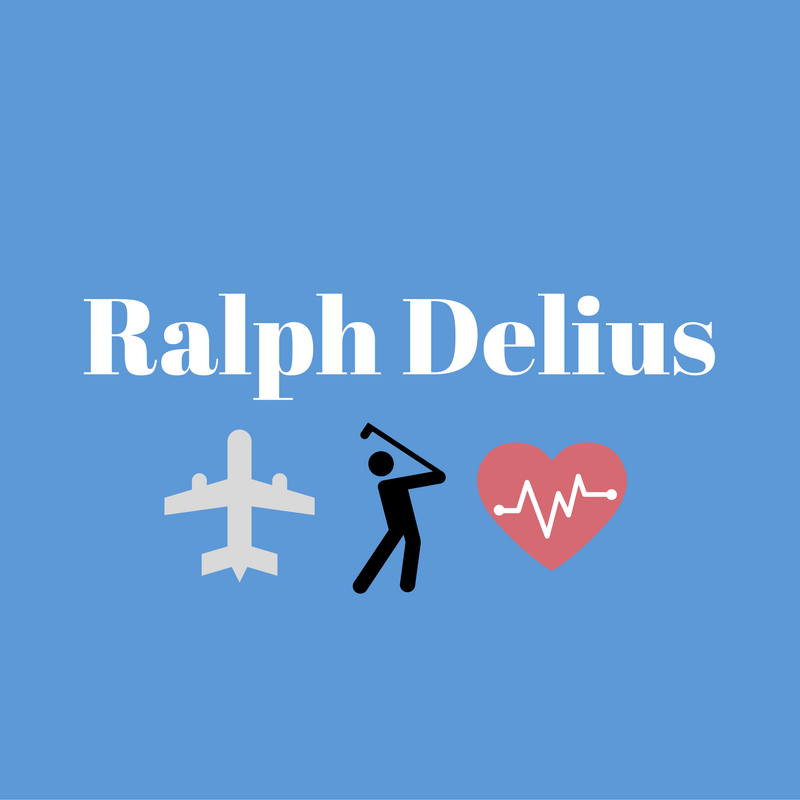 Upon earning his degrees, Ralph Delius MD went on to complete his internship and residency training. From 1984 to 1985, he completed an internship in General Surgery at Ohio State University Hospitals in Columbus, Ohio. He then completed his residency in General Surgery from 1985 to 1989 at the University of Michigan Hospitals in Ann Arbor, Michigan. At the same institution, he completed his Clinical EMCO Fellowship and Cell Biology Research Fellowship. From 1991 to 1992, Ralph Delius MD completed a fellowship in Cardiac Surgery at Massachusetts General Hospital in Boston, Massachusetts. He completed a second residency in Cardiothoracic Surgery in 1994 at the University of Iowa College of Medicine in Iowa City.